Write on Jane! Because she died in 1935, all Addams’ unpublished works are in the public domain. One of the challenges that face 20th century editing projects, especially digital ones, is the need to obtain copyright permission. 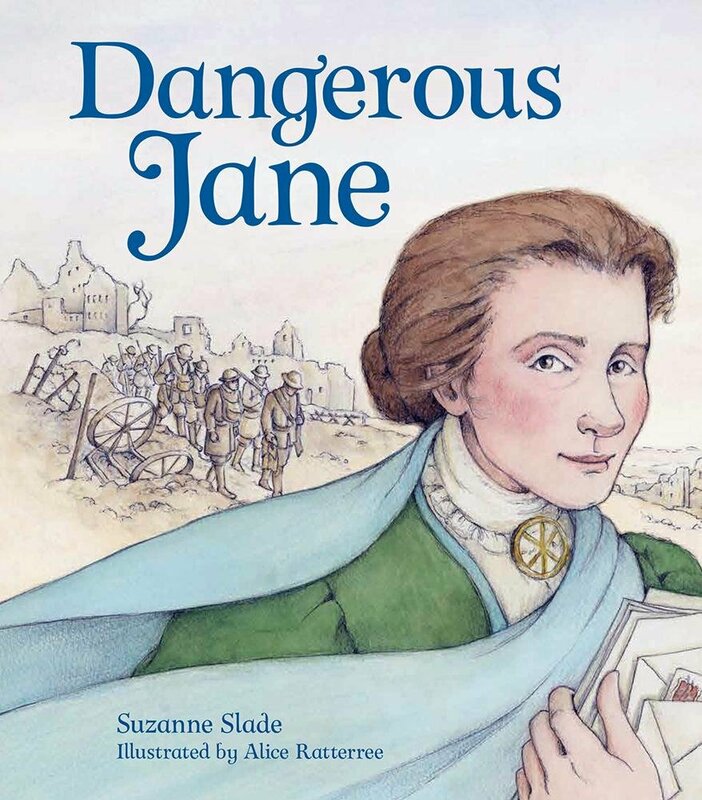 We are in the midst of researching and contacting heirs to the authors of letters in the Jane Addams Digital Edition. It is a complicated process, but one that is essential for historians, archivists and editors who publish materials online. Documents published before 1922 are in the public domain. That means newspaper articles, journal articles, books, and other materials. Documents published after 1922 may be in public domain, but you will need to determine whether the copyright has been renewed. 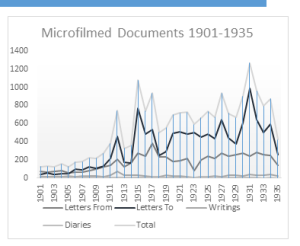 Unpublished documents are in public domain if the author died more than 70 years ago. If the author was a company, they are in public domain if the document was written more than 120 years ago. That means letters, unpublished reports, articles and speeches. We have identified over 4,500 individuals and 600 organizations thus far in our work for the digital edition. Not all of these people wrote letters — some received the letter and others were merely mentioned in it. We do not need to clear permission for those individuals and organizations. The Jane Addams Digital Edition tracks all mentions of people in documents. As our editorial assistants enter each document, they create links to the people already in the edition. For example, in a letter written to Jane Addams by Vida Dutton Scudder, we might record eight personal names — the author (Scudder), the recipient (Addams) and the names of four people mentioned. If one or more of these people are new to the digital edition, the editorial assistant creates a new record for that person. While we don’t do a lot of research at this point on that person, we do try to secure birth and death dates. This year, the magic number is 1947. If our person died before 1947, we can mark their rights as public domain. Any documents written by them are all set for publication. If, however, we cannot locate a death date, or we locate a date after 1947, we need to conduct some research. Editorial assistants flag the person’s record as copyright permission “pending.” We do this for all new names, whether or not they are authors. As we move toward proofreading metadata and transcriptions for publication, we generate a list of all the documents in a given year that are not ready to publish. When we were not able to locate a death date, the editor will make another attempt to find it, and hopefully clear the documents. We are then left with a list of authors that are not in the public domain. Our copyright research squad consists of two people, researcher Ellen Skerrett and project assistant Nina Schulze get down to the nitty gritty of copyright research. There are a number of ways to try to locate the copyright holder of a deceased author. If the person’s papers are stored at an archive, you can contact them. Often times they will have some information about the person who donated the papers, or have contact with family members. A good site to search for archival holdings is Archive Grid. If the person is a published author, you may be able to contact their publisher, who may know who controls the copyright on the book, or who gets royalty payments. That can lead you to the next link in the chain. Otherwise, we hope to find the children, grandchildren, great-grandchildren, or more distant relatives. Many people never dedicated their literary rights in a will, but they are assumed to fall to the heirs. We use the genealogy site Ancestry.com and the digital newspaper site Newspaper.com, among other resources, to try to locate heirs. We look for the names of children in the available U.S. Census records, newspaper articles and obituaries, and other web-based resources. Obituaries are an invaluable resource because they update the names, especially of daughters who might have married, and in many cases provide the city or state where those survivors. We then use internet directories and phone books to try to locate current addresses. Some people are easier to find than others. People with common surnames can be all but impossible, especially those who lived in large cities. When a person left no children, we try to go up the family tree. looking for a brother or sister, to find nephews, nieces, or cousins. It is usually easier to locate famous people’s families — the chances are better of finding a long and detailed obituary. 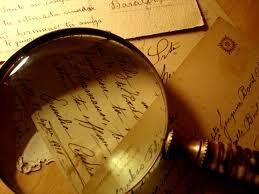 We then write a letter, hoping that we have gotten the right person, and wait for a result. These letters are fun to receive, often enclosing a letter written by an ancestor to Jane Addams that opens up a new story a family’s history. Family members are often amazed and intrigued to know how we were able to find them. We are allowed to publish without securing copyright if we make a good faith effort to locating the heirs. For us, this means following all leads that we can find, tracking all known children. One of the ways that we keep looking after we have exhausted all leads is to post the names of people we still seek on our website. The hope is that you might Google an ancestor and find the project’s site, even if we can’t find you! 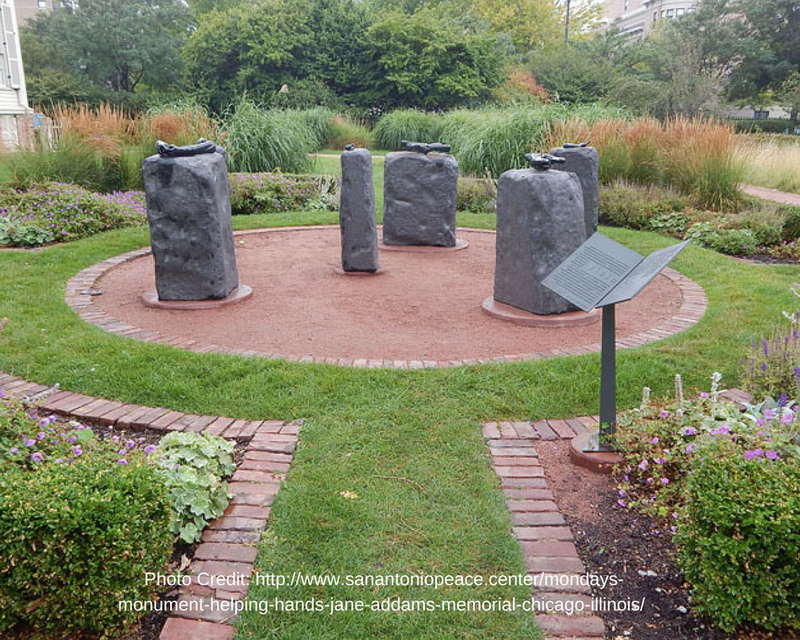 If you think your (great) grandmother knew Jane Addams…. 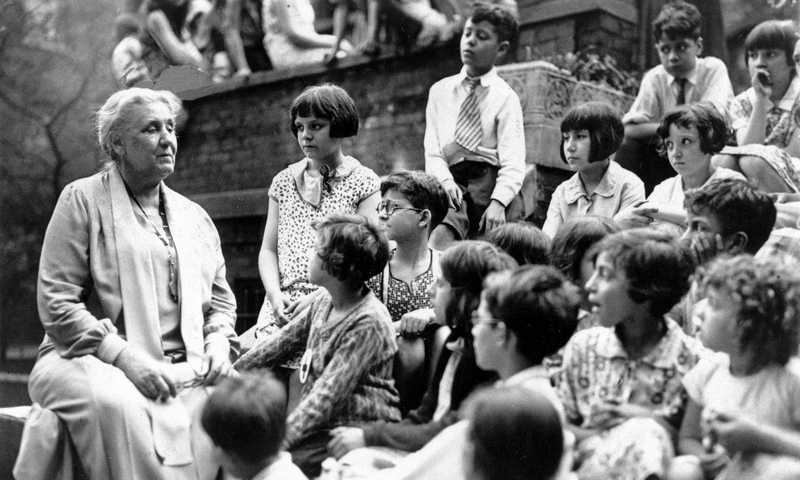 We are still searching for more Jane Addams letters. If your family history involves an late 19th or early 20th century social reformer, peace activist, or settlement worker, or if your family had roots in Chicago or worked for woman suffrage, we would love to hear from you. We can check to see whether we have any letters in the archives we have searched, and would be delighted to include any letters your family might still hold. The Search is On (Again)! Between 1976 and 1983 the original staff of the Jane Addams Papers Project, led by Mary Lynn Bryan, undertook a massive search for Addams documents, searching thousands of archival collections and locating documents in 574 of them. These documents, microfilmed in 1996, will serve as the base of the new Jane Addams Digital Edition. We estimate that they found almost 20,000 letters from the period between 1901 and 1935. They also found evidence that not everything had been preserved. Some documents were lost, but others were deliberately destroyed. We are grateful that Linn didn’t do it–what little correspondence remains between Mary Rozet Smith and Jane Addams survives because of Linn’s disobedience. All but two of Hull-House’s complex was razed to build the University of Illinois at Chicago Circle in 1963. Some key Addams’ diaries are missing, including the ones that chronicled her visit to Toynbee Hall, where she and Ellen Gates Starr hit upon the idea to open Hull-House. Manuscripts for many of her books have not been found. Many of Hull-House’s records were destroyed accidentally when a basement they were stored in flooded during construction. After Addams’ death, her family sold or donated various parts of her papers and the family papers to a number of archives, scattering the Addams archive. As any researcher knows, you can never find everything. Even if you search all known collections for Addams materials, the day that you stop looking, a new collection will be deposited at an archive or an existing collection will finally be processed (described and organized by archivists) and reveal new Addams documents. 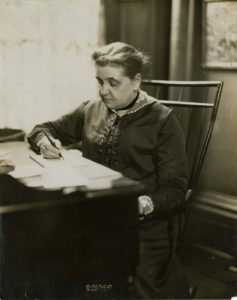 As we embark on building a digital edition of Jane Addams’ correspondence and writings, it is time to do another search. The last Addams search was done 30 years ago and a world away when you think about it in terms of technological advances. As we begin our search, we have so many research tools that the editors in the 1970s and 1980s did not. All right, it wasn’t quite that bad! We used to consult incomplete printed guides to locate archives and libraries that might have holdings. The NUCMC (National Union Catalog of Manuscript Collections) was organized by state and city, and editors used to tackle a few pages at a time, writing letters (yes, actual letters!) to them seeking information about their holdings. Smaller libraries might not even be listed.  Now we can search the web to find libraries and archives and use databases like ArchiveGrid that provide information and links to specific archival collections, in many cases letting us see the finding aids that describe them. These guides are often so detailed that we can simply e-mail the archives and ask them to look in specific folders and send copies. We actually had one like this at the Margaret Sanger Papers in the 1990s. 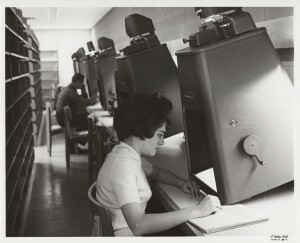 To locate newspaper articles written by Addams, or about her activities, editors had access to very few indexed newspapers, and often had to scan old newspapers on microfilm, hoping to find coverage. Looking for journals was a bit easier, as many were indexed, but obtaining copies from them could take months as we relied on inter-library loans and letters (again!) to libraries and archives.  Now many journals and newspapers, especially those published before 1923 are available online, through large sites like Google Books, the Digital Public Library of America, the Hathi Trust, or the Internet Archive. Old newspapers are becoming more easy to access, through sites like the Library of Congress’s Chronicling America, though many sites require subscriptions. The Addams Papers has access to ProQuest’s historical newspapers, Newspapers.com, and a number of other databases that we will be able to search, both for missing Addams documents, and for details on her life and travels. Some things have not changed. It is still a complex process, but one that technology helps us to master. 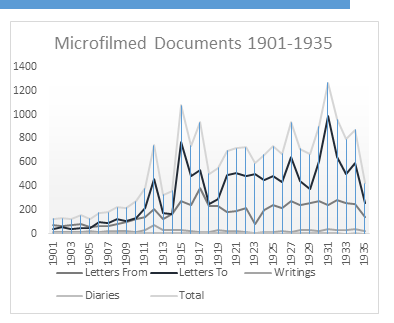 Creating visualizations, like the graph below, have shown us a new potential gap in the collection–the sudden reduction of documents written by Jane Addams in 1923. A serious decline in her usual production might mean a box of documents was lost or destroyed, perhaps she wrote less because she was traveling the world, or because she became ill. Using databases to enter all potential sources of new Addams documents allows us to track our progress in contacting them and obtaining materials. In many cases, we will still have to do the leg work of visiting the archives, checking through boxes and boxes of material, and making copies and scans. We have started by listing the archival collections that do not appear in the microfilm. We will search these, by e-mail and in person, and then check the documents found against what was filmed on the microfilm (some could be duplicates). We plan to search digitized newspaper sites and e-journals looking for Addams articles that might have slipped through the original search, and will also look to European archives, which are also far more accessible using digital tools than they ever were before. With luck, we can add to the substantial work done to build the Addams microfilm to make available even more of Jane Addams’s documents. (1) Mary McCree Bryan, The Jane Addams Papers: A Comprehensive Guide, (1996), p. 68. (2) Mary McCree Bryan, The Jane Addams Papers: A Comprehensive Guide, (1996), p. 69.